THIS chunky little fellow is among the newest contenders for your cash if you are in the market for a junior SUV, writes William Scholes. 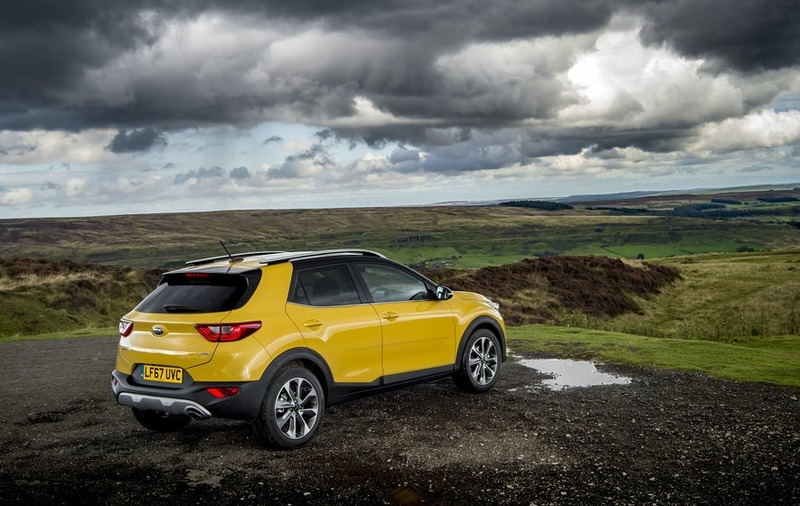 It comes from Kia and is called the Stonic, meaning it not only joins the fastest growing sector of Europe’s car market but also the list of models with a name that looks like a typing error. When they first saw it written down, some of the people I showed ‘Stonic’ to misread it as ‘Sonic’, which makes it sound very nippy. I, however, can’t help but see ‘Stoic’, raising the possibility that Kia has built not only a new car but also invented a whole new philosophy. Kia says it is, in fact, a mash-up of ‘speedy’ and ‘tonic’. Whatever it’s called, the Stonic/Sonic/Stoic has arrived in a crowded market. Notable contenders in this class include Nissan’s oddball but popular Juke, Renault’s very capable Captur and Mazda sweet-driving CX-3. To those you can add: Citroen C3 Aircross, Peugeot 2008, Ford’s dire Ecosport, Seat Arona, Audi Q2, Dacia Duster, Suzuki Vitara and Hyundai Kona. And that’s just for starters. 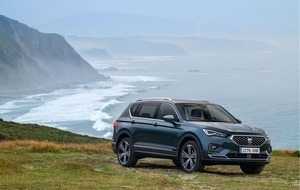 There is plenty of choice, in other words, as manufacturers seek to offer SUVs and crossovers of all sizes and so grab a slice of the market that is burgeoning so fast that none of them can afford to ignore. People clearly desire these small SUVs. In 2016, the segment represented 1.1 million registrations; that is expected to have doubled by 2020. Much of that demand comes from people who used to buy small MPVs and three-door hatchbacks, which no-one wants these days. The recipe for almost all of these cars is the same: take one existing small hatchback - in the Stonic’s case, Kia’s Rio supermini - plonk a slightly chunkier, 70mm taller and more rugged body on top, raise the ride height a pinch by 42mm, and then serve with a beefier price tag. It means these junior SUVs occupy a particular place in the price/size/image matrix. Price is critical here; they tend to be more expensive than the hatch they are based on but not decisively bigger or more practical; and the cost premium means they can tread on the toes of a manufacturer’s larger, more refined family hatchback offering. Each buyer will obviously have to judge where their own priorities lie. The Stonic makes a stronger case for itself than do most of its ilk, however. 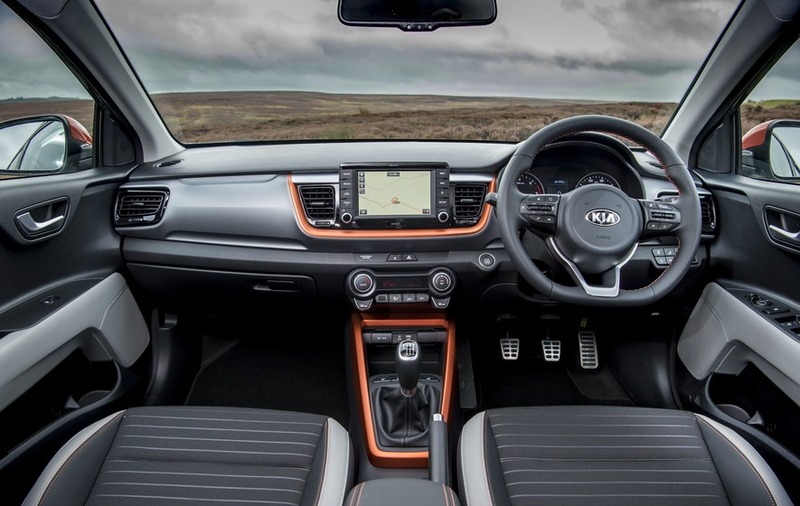 As we have come to expect from Kia, it is a neat, handsome design - bold enough to catch the eye but not Marmite in the way of the Juke. The net impression is of a quality product; the Rio is a fine-looking car, but the Stonic does a reasonable job of beginning to justify the £1,500 or so price premium. There isn’t much pizazz about the interior, though, which is a vision of various shades of grey and black. It is well put together, clearly designed and easy to use, though. To take one example, though they are resolutely - and, one imagines, unapologetically - plastic, the door mouldings feel of significantly higher quality than those of, say, the Citroen C3 Aircross. Having said that, the action of the exterior door handles fascinated me. I have a bit of a thing about door handles… Giving them a pull to get into the car was an eerie experience, as they completely lacked any sense of moving mechanical parts. The doors themselves felt extremely light, and the overall effect was that I never felt the door had actually latched properly. Put it this way, the Stonic’s door operation is at the opposite end of the scale from the Subaru Outback, which has doors which operate with the reassuring heft of a bank vault. Once inside, the Stonic’s cabin is spacious and feels airy. 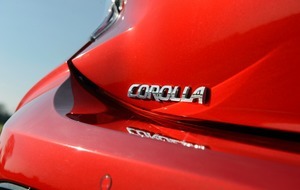 It is roomy enough to carry two adults in the back but children and their booster seats will be even more comfortable. The boot is adequate, with a volume of 352 litres swelling to 1,155 litres with the back seats folded. That compares well to the Rio’s 288 litres and 923 litres respectively, though lags behind a rival like the Captur, which can carry up to 455 litres in the boot and 1,235 litres with the seats folded. For reference with a family hatch, Kia’s Ceed hatch can hold 380 litres or 1,318 litres. Still, the Stonic’s boot is decently shaped and organised, and coped well with a run to the dump, or the ‘household waste recycling centre’ as these seem to be called these days. My Stonic had a sparky little 1.0-litre three-cylinder petrol turbo engine. It is a highly appealing unit - smooth revving, with the pleasing thrum characteristic of the layout, and frugal, too. 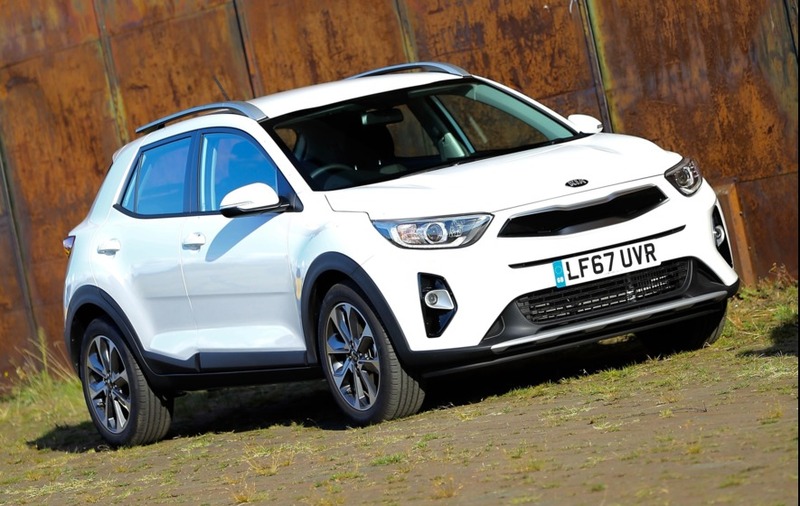 Kia also offers a 98bhp 1.4-litre petrol and a 108bhp 1.6-litre diesel but it is difficult to see how either would suit the Stonic better than the 1.0-litre and its 118bhp of thrust. All come with a six-speed manual gearbox and a stop-go system, and despite the tough styling, the Stonic is front-wheel-drive-only; all-wheel-drive has only a tiny uptake in SUVs of this size. 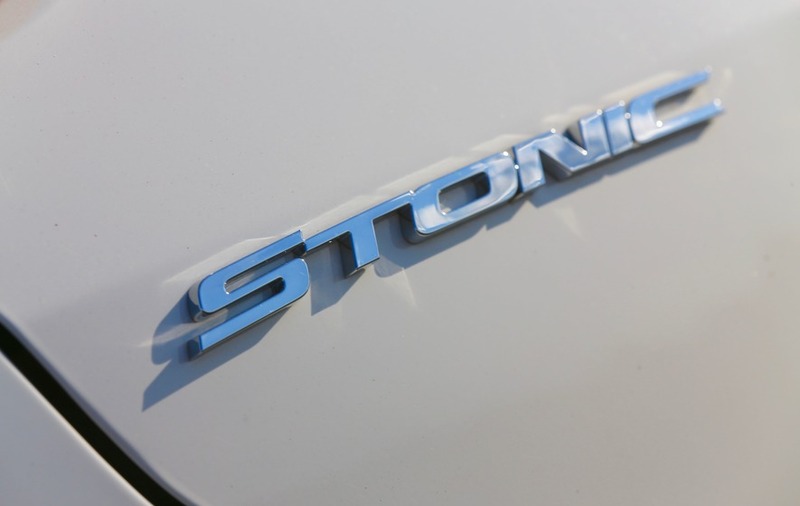 The 1.0-litre turbo engine is the stand-out feature of the Stonic’s dynamic mix, though. This is not a driver’s car in the mould of the Mazda CX-3, and while it handles and grips gamely and predictably, it is not particularly satisfying to hustle along. The controls are light and easy to operate, but lack the precision of the Mazda, though this is unlikely to be a deal-breaker for the would-be Stonic buyer. It is an inoffensive, unremarkable car to drive, and an emphasis on comfort rather than B-road carving is a sensible approach. Also appealing to buyers’ sensible side is Kia’s seven-year warranty. Two well equipped trim levels, ‘2’ and ‘First Edition’, are being offered. This is consistent with the proposition that cars like the Stonic have a slightly more upmarket feel than their hatchback siblings. A Stonic ‘2’ with the 1.4-litre petrol engine is the cheapest model, starting at £16,300, while the most expensive is a ‘First Edition’ with the diesel engine at £20,520. While pricier than the basically-just-as-able Rio, the Stonic still looks like good value when compared to other small SUVs. 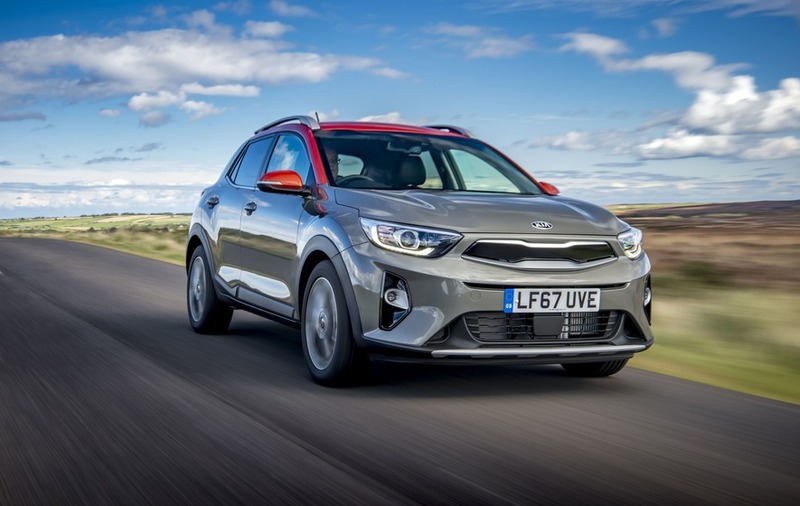 Kia has settled comfortably into being a serious, mainstream car-maker and the Stonic further underlines the advances the brand has made since it first arrived in the UK in 1991. 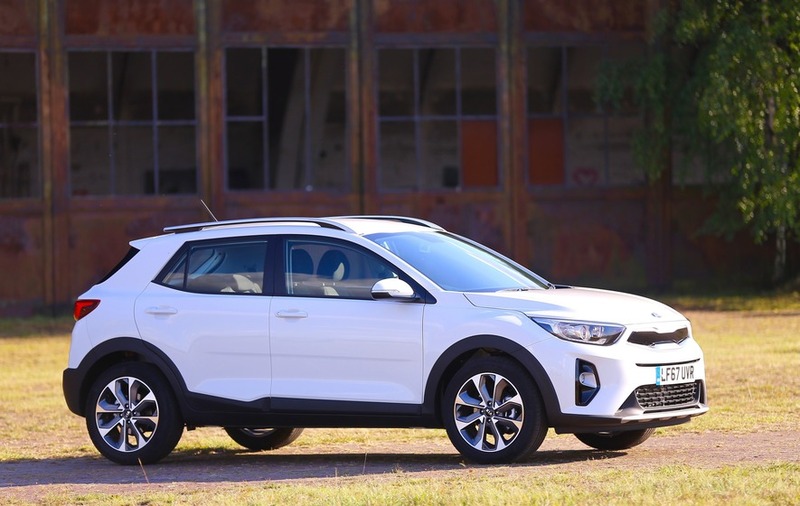 The market has completely changed since then and, with SUVs now in the ascendancy, the Stonic also shows that Kia can put a highly credible car into every new sector it enters. And if you must have a small SUV on your driveway, then the Stonic should be on your check-list.